Within this section of the Web Site you will find our extensive Fly of the Month Club; Fly Recipe Library. There are currently over 700 pattern recipes recorded in this section, many of which are the original recipe as penned by the designer. Flies are listed by Category and Sub-category in alphabetical order with the designer noted where possible. Fly recipes sometimes vary by geographic region, materials used, color schemes and tying methods. Some recipes have evolved over decades of tying, leaving variations of the original pattern as ancestors along the way. 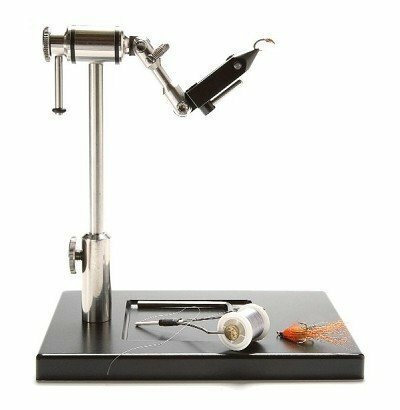 This is just the nature of fly tying and why we try to catalog as many recipes and their variations as possible.